Gerroff is a unique formula for the removal of sticky label and adhesive residues. It does not require heavy scrubbing simply a spray on wipe off actions. 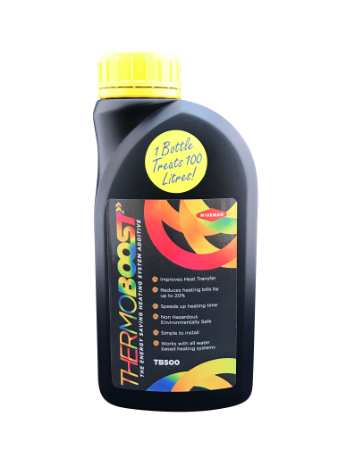 It can be used on most sealed surfaces including glass, enamel, shower screens, sanitary ware, mobile phones and laptops. 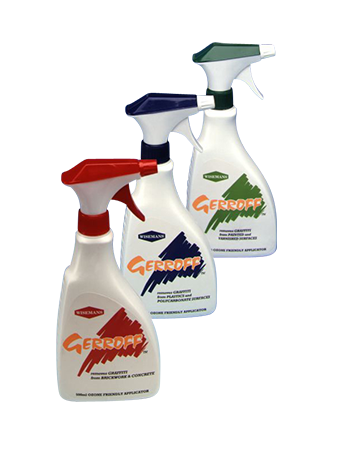 Gerroff – the three solutions to graffiti removal. Removes aerosol and gloss paints, felt pen inks, chalk, crayon and lipstick from their recommended surface type.